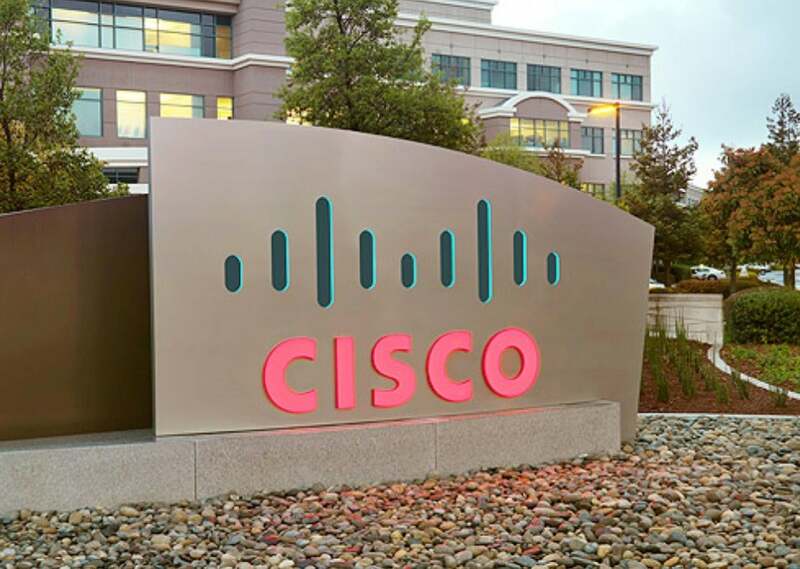 Cisco has release 20 updates including one critical update for its SD-WAN solution buffer overflow. According to Cisco's security advisory page, the vulnerability is "due to improper bounds checking" by the vContainer. 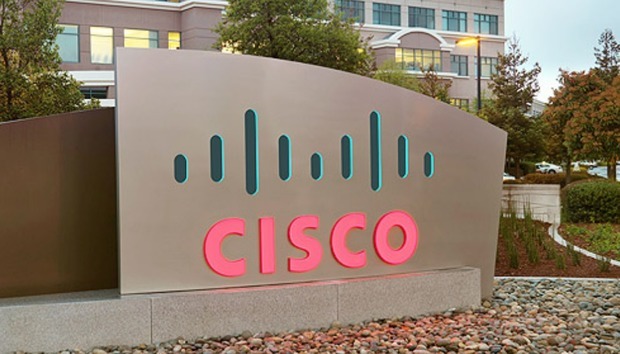 Also, multiple vulnerabilities were found in the Cisco Webex network recording player and Webex player for Microsoft Windows. The affected software improperly validates Advanced Recording Format (ARF) and Webex Recording Format (WRF) files, causing the vulnerability.